Briar Hill Primary enjoys welcoming visitors on Grandparents & special friends day. 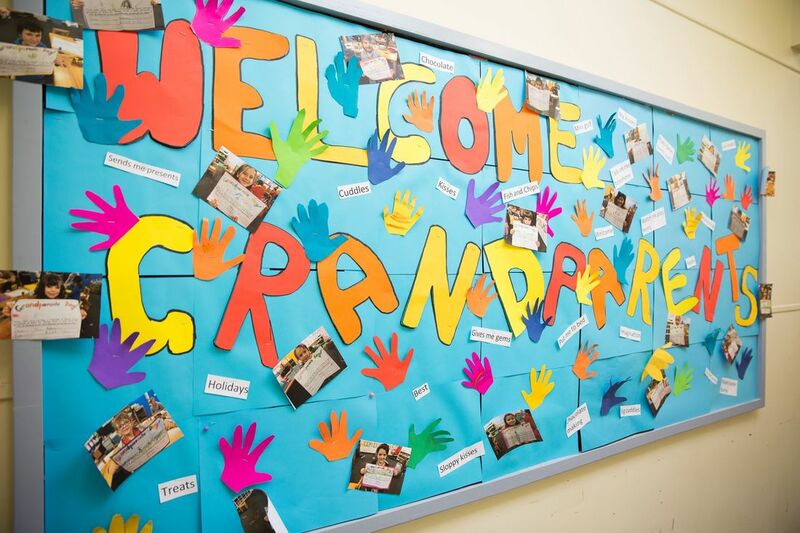 Children from P-2 welcome Grandparents into the classroom for fun activities and discussion. Grandparents are invited to stay for morning tea and cake. Grandparents day is a first step that can lead to increasing family and community involvement and building closer bonds between generations.